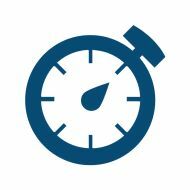 Longer life time and best return on investment. 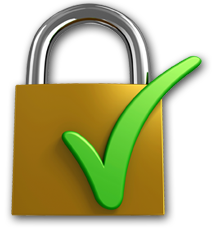 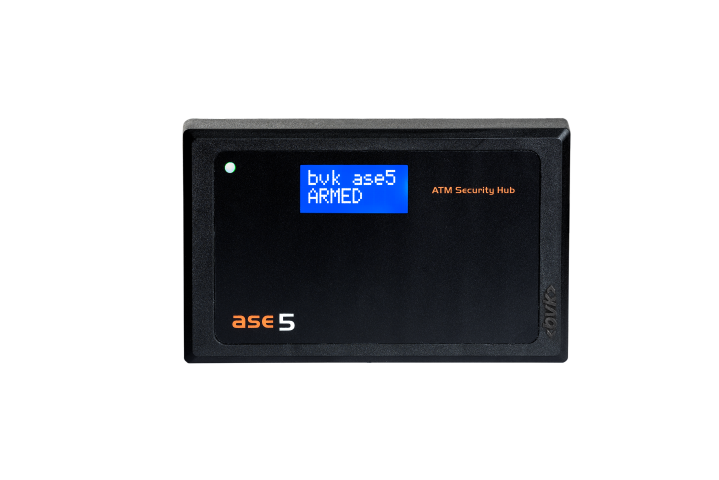 ase5 offers the best value with many exclusive features. 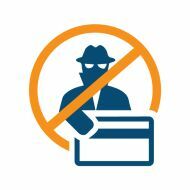 Card Skimming is a globally organized crime. 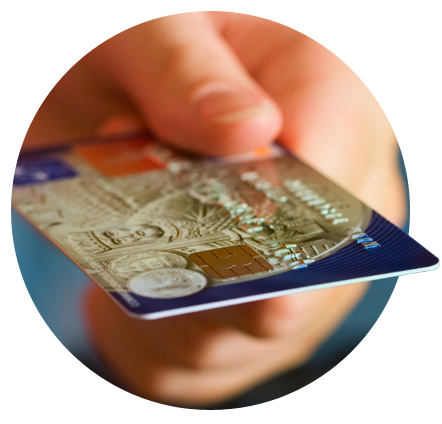 Card skimming is #1 among card based fraud and cash losses. 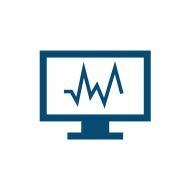 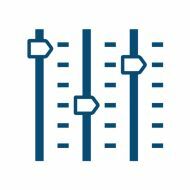 Skimming is 98% of total ATM Card Fraud Loss in Europe. 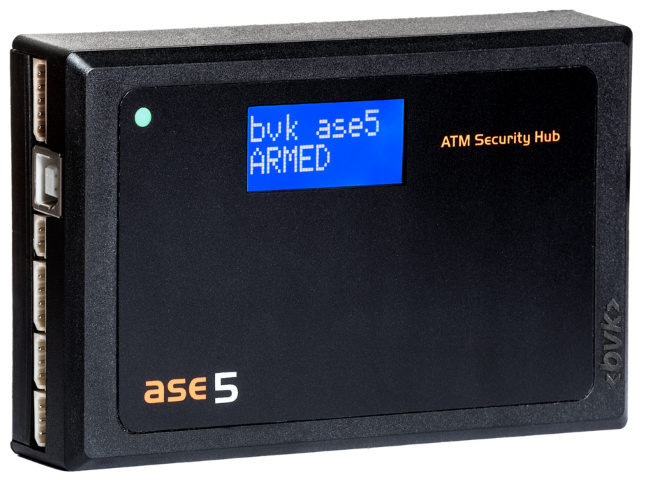 ase5 (Anti-Skimming Eye 5) is a new concept of ATM security. 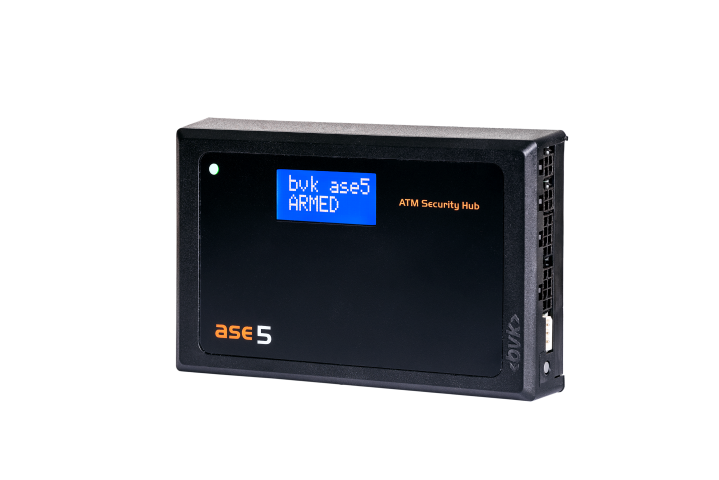 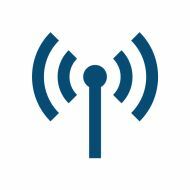  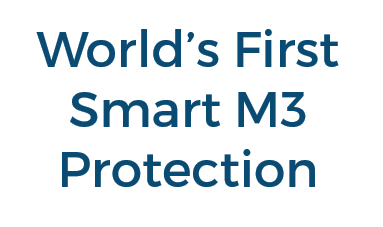 ase5 protects banks and card holders from card skimming, card shimming, card trapping and also monitors and manages the ATM environment for a more secure surrounding, higher service quality, lower operational costs.